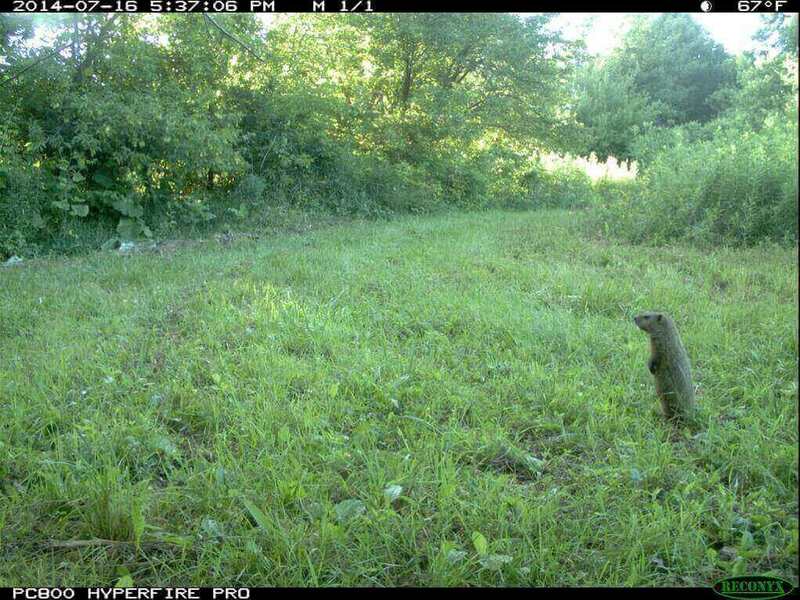 With the help of between 4,000 and 5,000 strategically deployed trail cameras, a suite of remote sensing satellites and a global crowd-sourced database, Wisconsin’s wildlife will soon have its prime time moment. 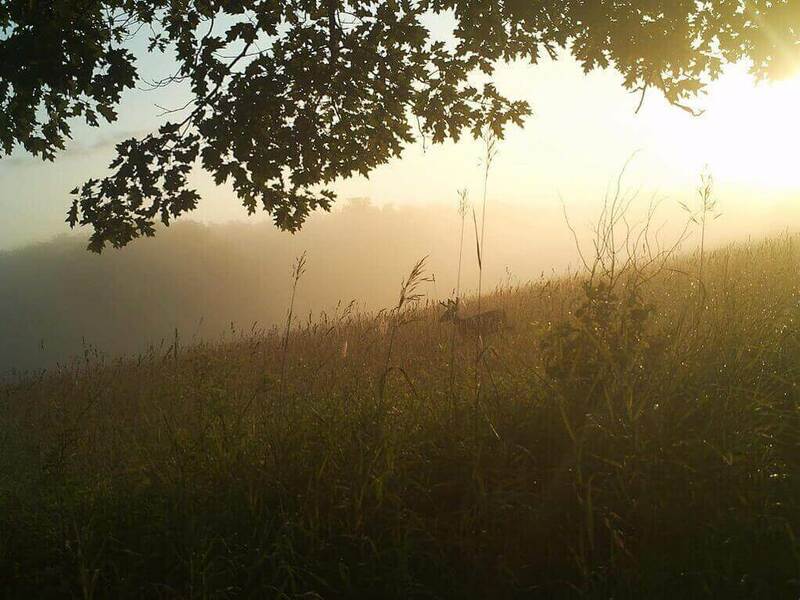 May 17 marks the official start of Snapshot Wisconsin, an unprecedented effort to capture in space and time the deer, bears, elk, coyotes, bobcats, badgers and any other wild animal that lumbers, hops, lopes or slithers across the Badger state. 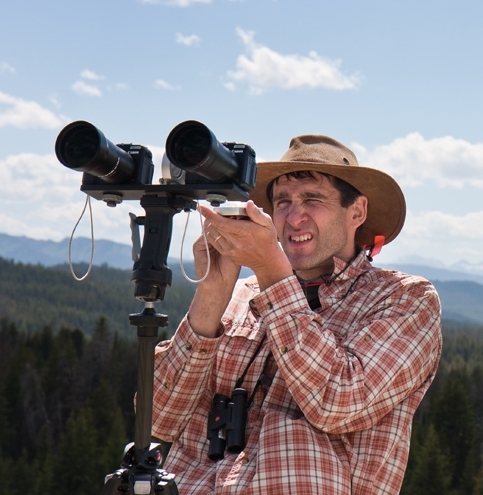 A collaboration of the Wisconsin Department of Natural Resources (DNR), NASA and the University of Wisconsin–Madison, Snapshot Wisconsin aims to provide one of the richest and most comprehensive caches of wildlife data for any spot on our planet. So far, 500 cameras have been deployed, mostly in Iowa and Sawyer counties, the first two counties in the state to take part in the initiative. Several hundred more will be deployed in the coming months and more will be added over time as other Wisconsin counties become part of the project. 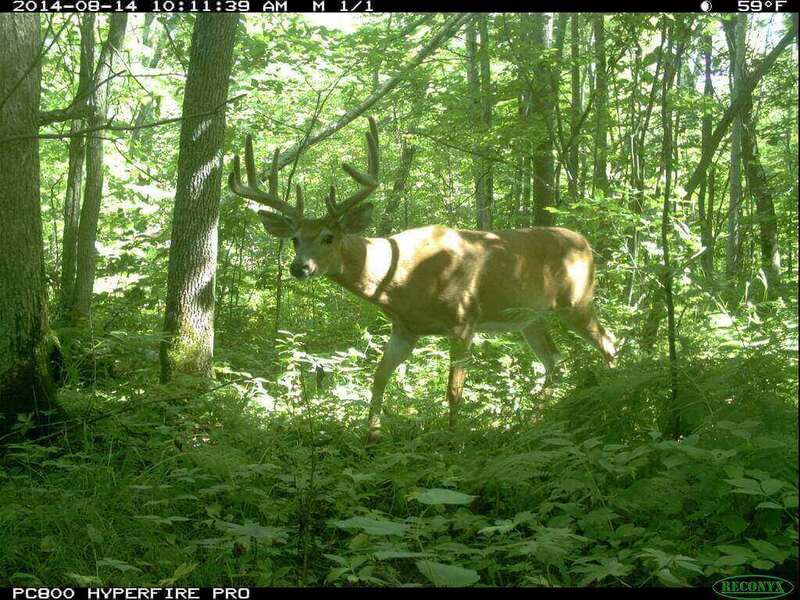 In particular, the DNR plans to use Snapshot Wisconsin data to help inform county deer advisory councils on deer and their predators. It will supplement existing programs that now monitor and estimate population sizes for different species. If successful, the project might reduce the need for other more expensive types of wildlife monitoring. 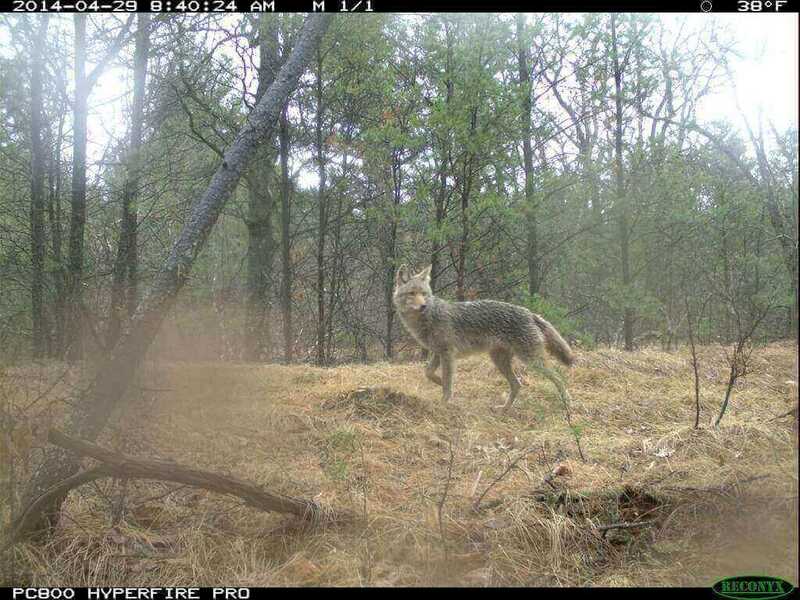 For example, the DNR now measures wildlife species like coyotes and deer using airplanes over parts of the state. 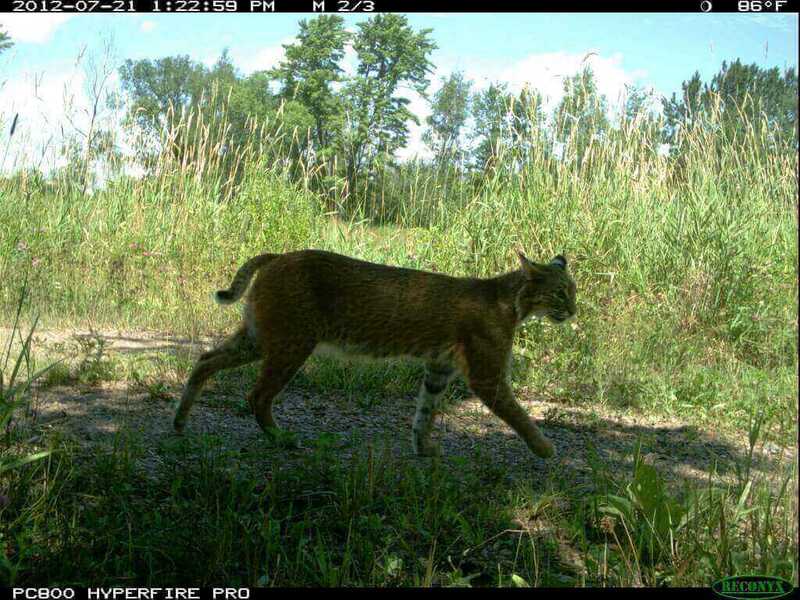 The Snapshot Wisconsin initiative, which is being funded largely by the Wisconsin DNR and NASA, promises a far more comprehensive survey of Wisconsin wildlife than currently exists. 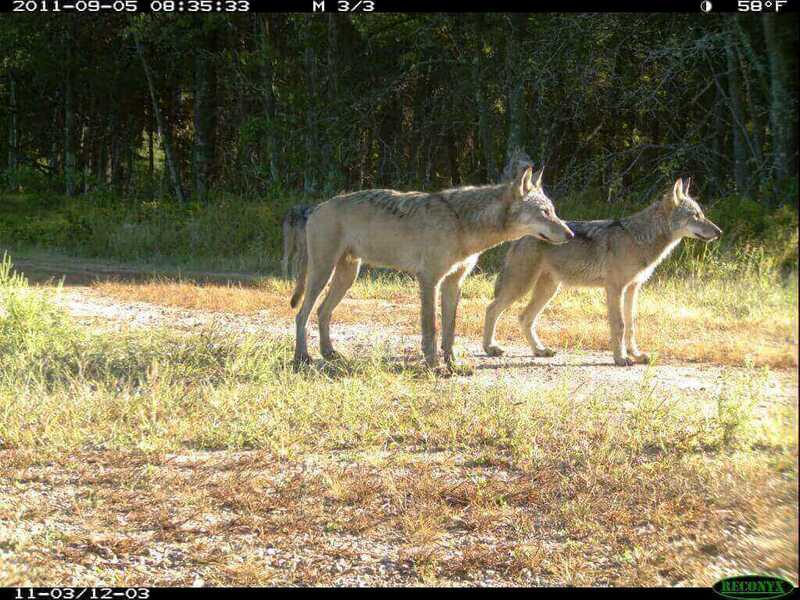 Deer and predator surveys, for example, now tend to be limited to a few locales. Snapshot Wisconsin, explains Townsend, changes the game completely as trail cams with GPS locations will be deployed by volunteers statewide. 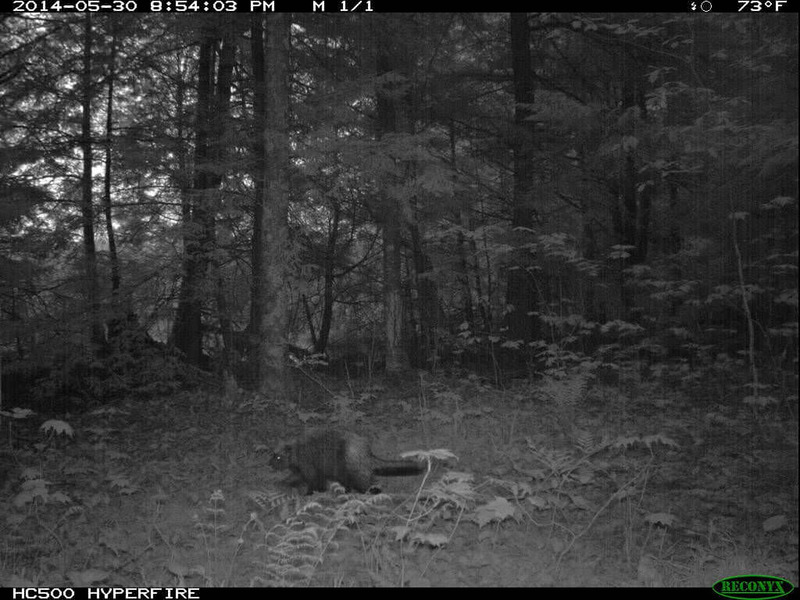 A porcupine among the pines. The images captured by the thousands of trail cams will be reconciled with images and data from NASA’s Terra, Aqua and Landsat satellites. 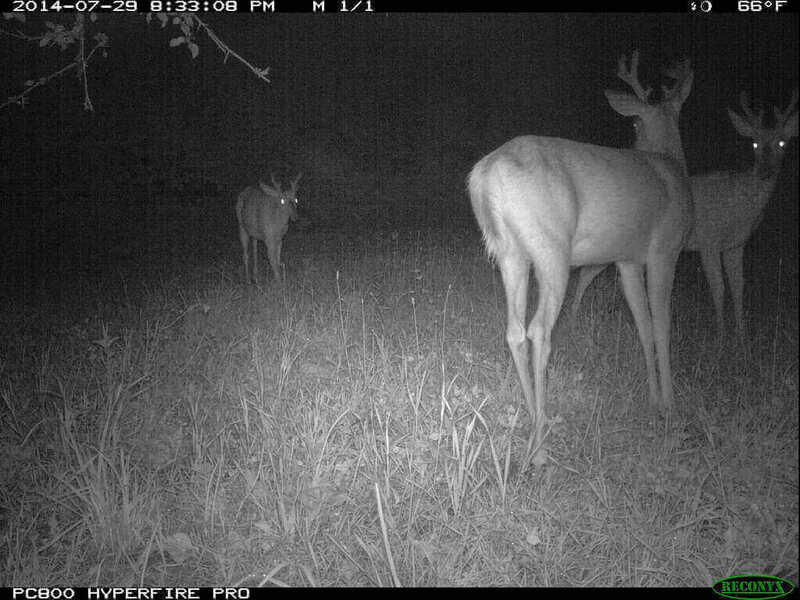 The GPS locations from the trail cams will let researchers sync data from any particular trail cam with satellite images of the landscape. The satellite perspective, according to Townsend, gives researchers the ability to fuse camera data with remotely-sensed data on ecosystems, habitat and land use types, such as agricultural and urban development. 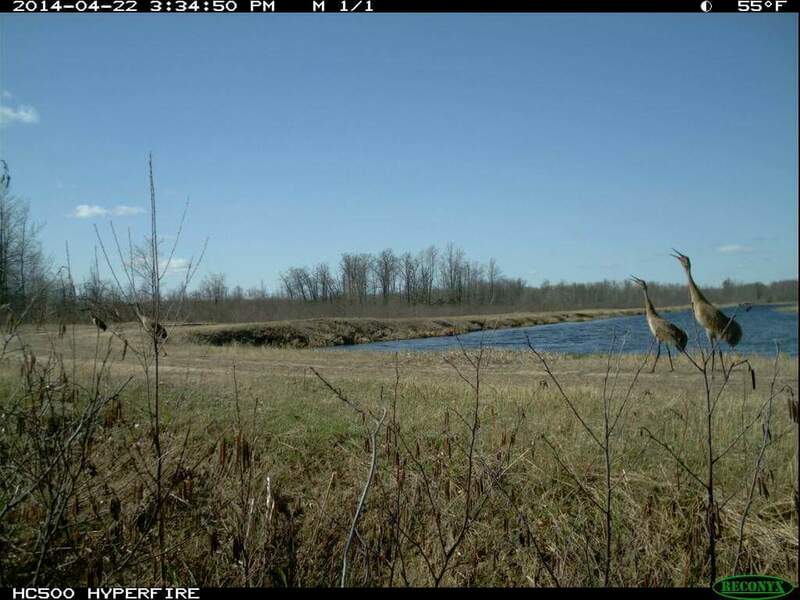 The DNR is recruiting volunteer citizen scientists who are trained by UW-Extension to operate and maintain the motion-activated camera traps. Stenglein says the agency plans to roll out the program gradually, county by county, to improve the process for volunteers and assess the program’s effectiveness. The satellite data, says Townsend, may also be used to match changing snow cover, spring “green up,” or fall’s colors with shifts in the patterns of wildlife presence and density. 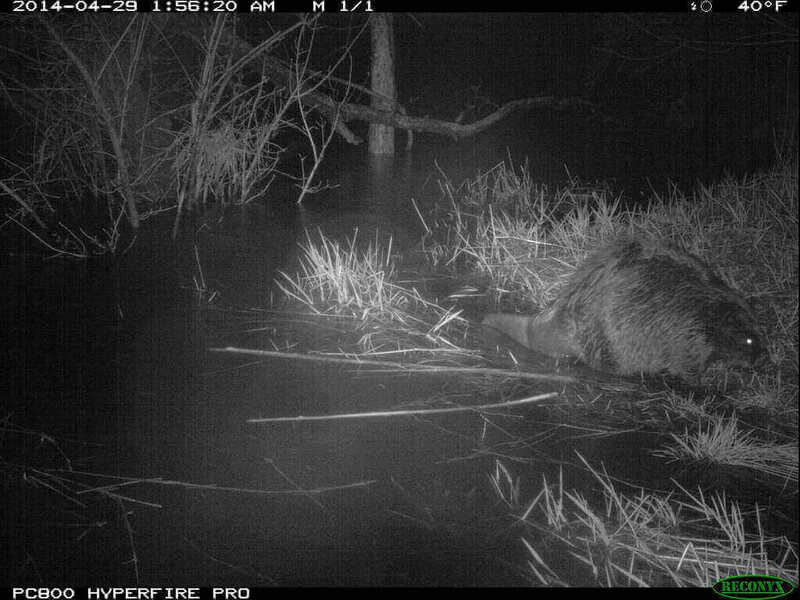 For instance, bears tend to head into hibernation as the landscape browns in fall and seasonal changes on the landscape can also provide insight into deer births, phenomena that Snapshot Wisconsin can help document. In a sense, Snapshot Wisconsin is a technological extension and significant amplification of the kind of phenology famously practiced by fabled Wisconsin conservationist Aldo Leopold, who over the years faithfully recorded in a notebook the dates birds, animals and plants appeared on or disappeared from the landscape at his shack on the Wisconsin River. A critical research goal is uncovering trends and changes from all of the Snapshot Wisconsin data. The study should, for instance, be able to document over time changes in the extent and duration of snow cover, an index of climate, and how wildlife respond to those changes. 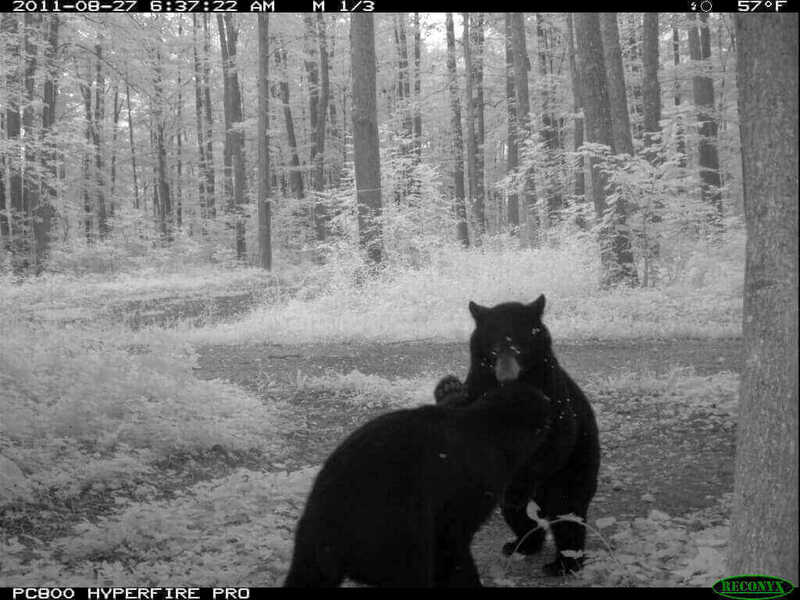 The trail cams will produce millions of photos a year and the Snapshot Wisconsin team is depending on volunteer ‘citizen scientists’ to help crowd source analysis of the pictures by making them available through a portal on Zooniverse, a Web platform for citizen science projects around the world. Developers at Chicago’s Adler Planetarium have been working with UW–Madison ecologist Benjamin Zuckerberg to develop the Snapshot Wisconsin page and protocols for users from around the world to identify animals present in a picture. A soft rollout of data saw 35,000 images classified by volunteers in less than a week. 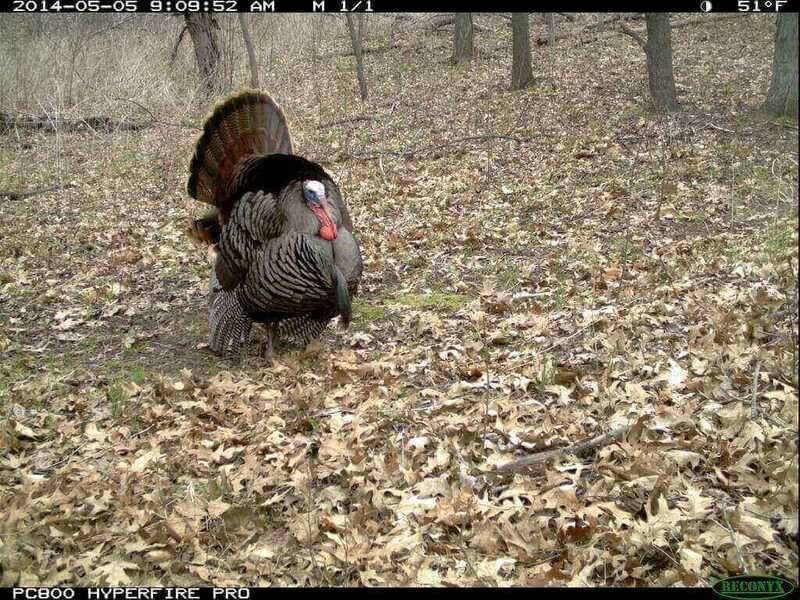 Anyone interested in hosting a camera on their property can get more information on the Snapshot Wisconsin online signup site.